You have entered to the most amazing stereoscopic 2d to 3d conversion Site on the Web! 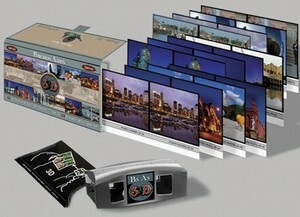 An Interactive CD ROM with 642 stereoscopic photographs of Buenos Aires and Tango Music. The best Ghostless color anaglyph method. Analux-3d is now available in the "Anabuilder".